FAMI 2015 participant Lee Rayment shares memories & insight from his experience in this year’s workshop. The enduring memory I have of FAMI actually happened a few months before the workshop. It involved me and a beautiful foot. On a sunny afternoon in June, I joined FAMI co-director Carrie McCulloch and two other work-study participants in the Gross Lab to prepare the prosections for the upcoming course. We had a relatively short amount of time to work through a vast collection of prosections, so I had to acclimate quickly to what I was about to see and experience. When I unwrapped the first prosection it was certainly odd. To be so abruptly faced with something so personal was overwhelming to say the least. But as we unwrapped more and more of the prosections, the fear melted away into deep wonder and curiosity. Here were parts of the human body that I had been reading about and studying and now they were right in front of me. I should add in here that I am a very visual learner. My mother will tell you that my brain is filled with the most vivid (and random) recollections from my youth. My study of anatomy has been no different. 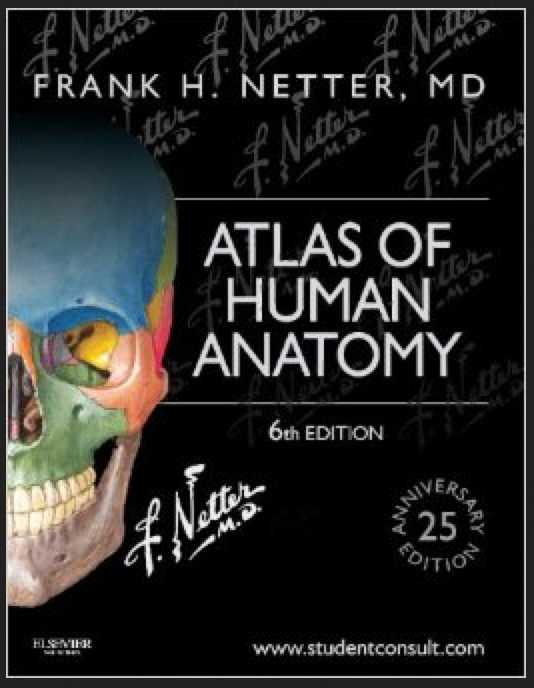 My first exposure to anatomy (post-school) was to Frank Netter’s Atlas of Human Anatomy. The pictures were so vivid and specific. I bought a copy and became obsessed. I would sit at home and pour over the book. And this was before I even started studying to become a teacher. I was just trying to understand my own body. That’s why I was so excited to go to FAMI: to see all of these parts for real. At one point I came across a prosection of the foot and I stopped. I couldn’t help but admire the amazing and complicated and beautiful structures of the foot: the layers and layers of muscle and tissue that we so often ignore; the bones that fit together like a three-dimensional puzzle; the elegant and complex way the muscle bellies of the leg become the flexors of the toes. It was all so…beautiful. My head swam for the next couple of days. I told every person that cared to listen (and probably some that didn’t) what I had seen and experienced. Over the weeks that lead up to the workshop, these images began to seep into my teaching. So many things began to distill. I was no longer struggling to picture what a person’s “insides” looked like. I had precision. I had clarity. It was a wonderful revelation in my teaching. A native of Arizona, Lee has recently made New York his home after several years of nomadic wandering in Australia and New Zealand (and Tucson, AZ). 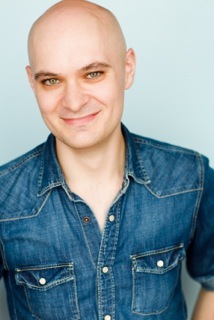 An actor by training, Lee happened upon Pilates after having unexplainable knee pain at all too young of an age. In Pilates he found a wonderful coalescence of all of the various movement modalities he had experienced over the years, from low-flying trapeze and ballroom dance to Balinese mask work. A recent graduate of the Kane School of Core Integration, he is excited to start his career as instructor. With Pilates he hopes to empower clients to live and move better in their bodies. In addition to his Pilates and acting work, he is also a photographer and avid crossword puzzle solver (but only the easy ones).